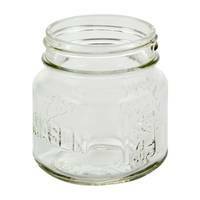 Square Mason Jars are available in corrugated box with dividers. 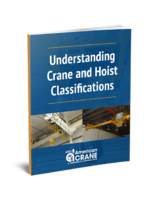 Units come with debossed gradation and volume markings on two opposite sides. 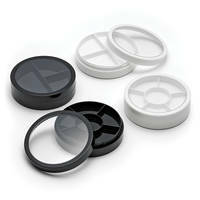 Product can be used with standard G70 or regular mouth canning lid size. Boxes come in pack sizes of 12 bottles. Bottle's lids are sold separately. 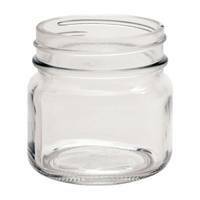 Divider Jars are made from polypropylene material. 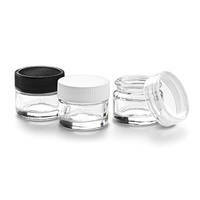 Glass Sampling Jars feature threaded cap. 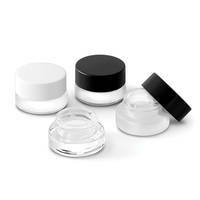 Five Gram Glass Sampling Jars are suitable for sampling and storing various cosmetic and skincare formulas. Unit’s cap is available in Black (Part # 29755), White (Part # 29756) and Clear (Part # 29757) colors. Products are packed 50 pieces per layered pack. 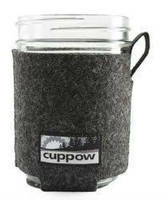 Mason Jar Cozy/Holder insulates mason jar contents. 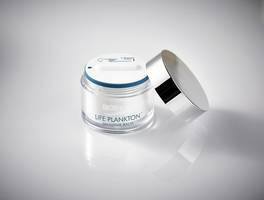 UFO-Shape Jars hold cosmetic and skincare products. 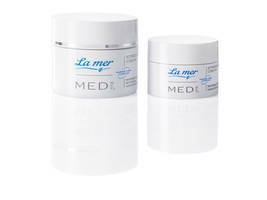 Airless Jars come in 15 and 30 mL sizes. 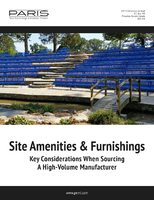 Wide Mouth PET Jar meets hot fill food packaging needs.